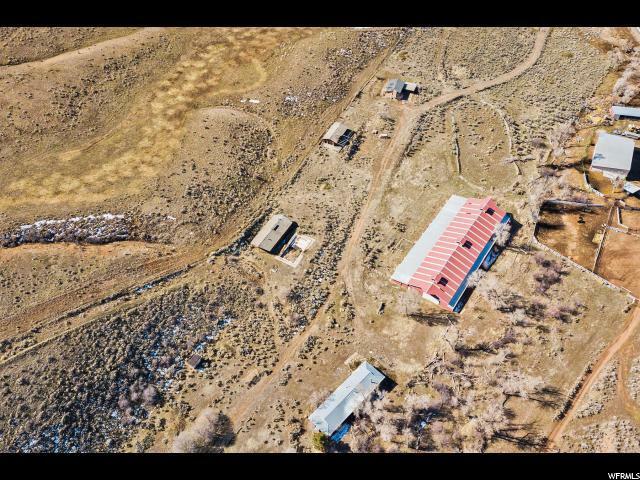 Incredible opportunity to own a 100 acre property in peaceful Henefer, UT. Formally a dude ranch this property has the bones to become something great. 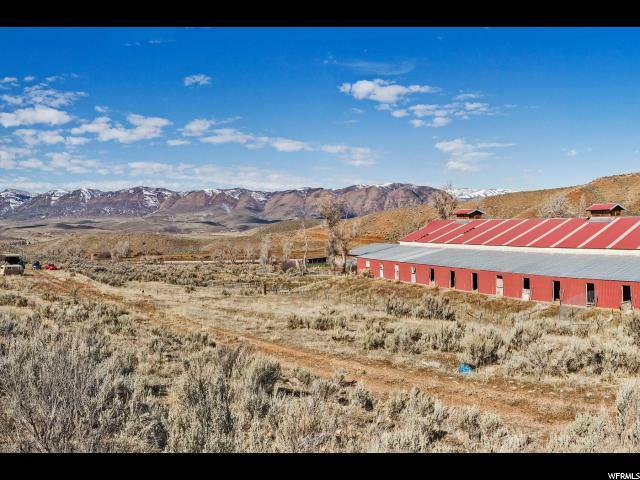 The grand feature of this property is the great red barn that has 34 stalls. In addition to the huge barn you have a single family residence, an office building which could be turned into another single family residence, and a bunk house with 10 bunk rooms. If that's not enough, there is also anoutdoor in-ground pool and pool house with changing rooms and sinks. 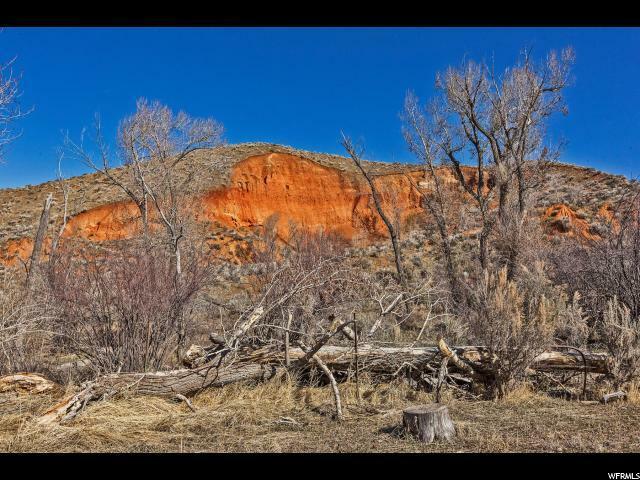 Locatedin a secluded serene setting withabundant wildlife coursing through this is a one of a kind property?. 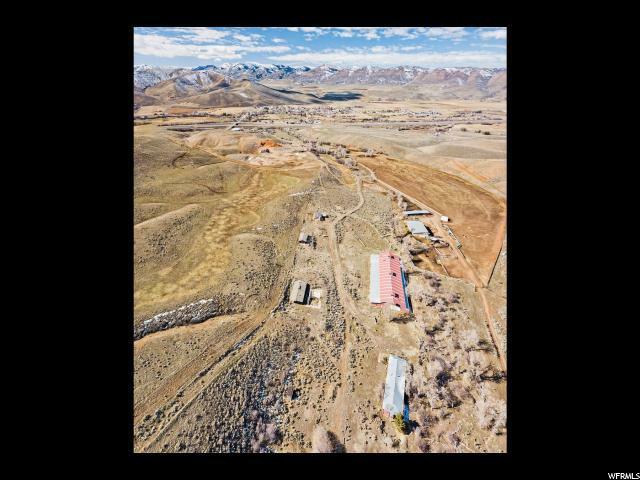 Henefer is in Summit County, about 30 minutes from Park City, 54 minutes from the SLC Int'l Airport and 34 minutes to Ogden.Thispropertyis being sold as is.